Click on the link and email will be confirmed. 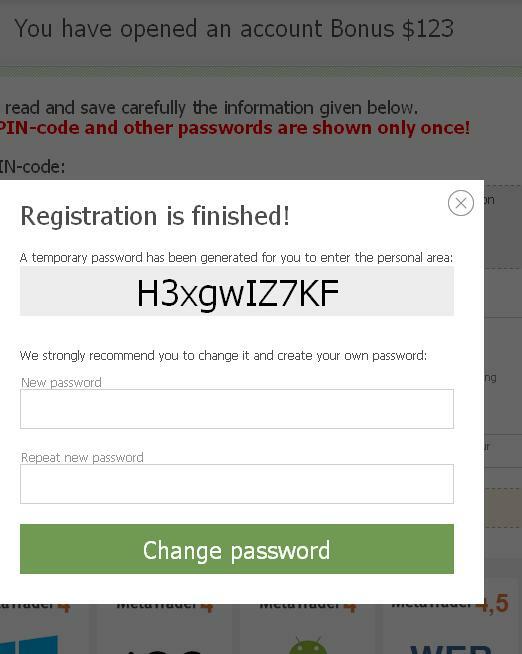 In some minutes you will receive an SMS with a verification code from broker, which should be put in the box that appears on the page. 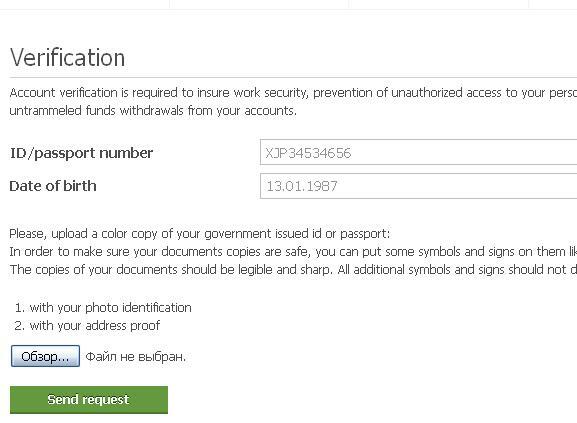 On the next page, it will be necessary to enter the number of the loaded document and date of birth. Please note that they require a color scan or photo of documents. That’s all. 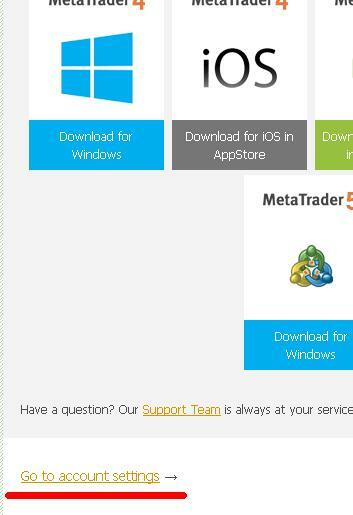 You only need to download the appropriate version of Metatrader for your gadget, login bonus account and trade. 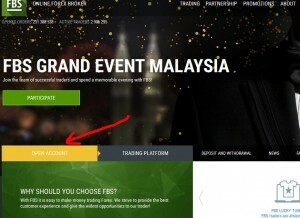 - To withdraw this profit, you need to execute condition for trade turnover: for every 1 lot traded by you, you can withdraw $3 of bonus profit. Deadline for withdrawing of the bonus profit is absent. 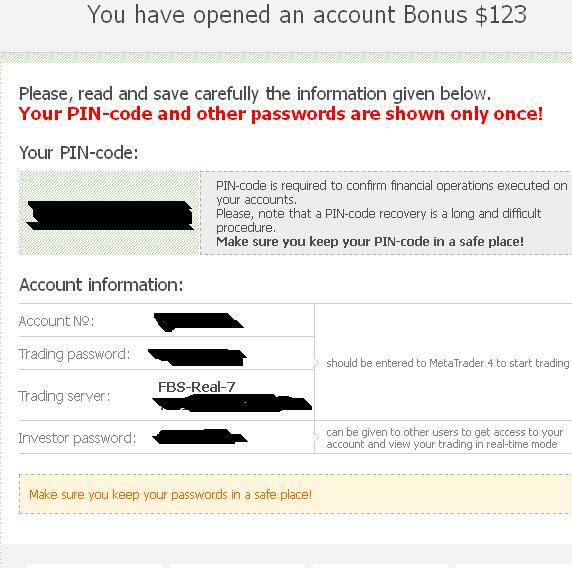 6) How to withdraw money from FBS 123 bonus or other earnings, if you’ll do it. They have many different channels for money withdrawal. Trader may choose the most suitable methods among Visa/Mastercard, Neteller, Skrill, PerfectMoney, Okpay, Wire Transfer, Laoforexboard, Myrtc, Zaw forex service, Sahibexchange and other. If you need to know how to deposit money to FBS account, then you may try to use bank cards, bank wire transfers, skrill/neteller. 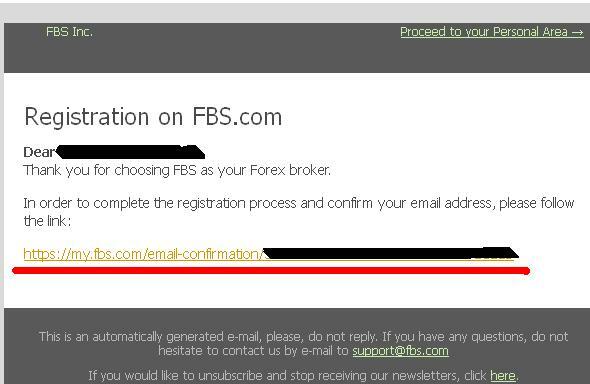 fbs is the best broker! 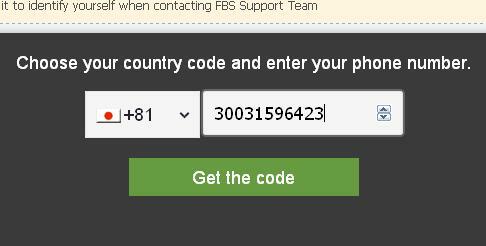 Try to write message to the FBS support with the description of your problem with registration. 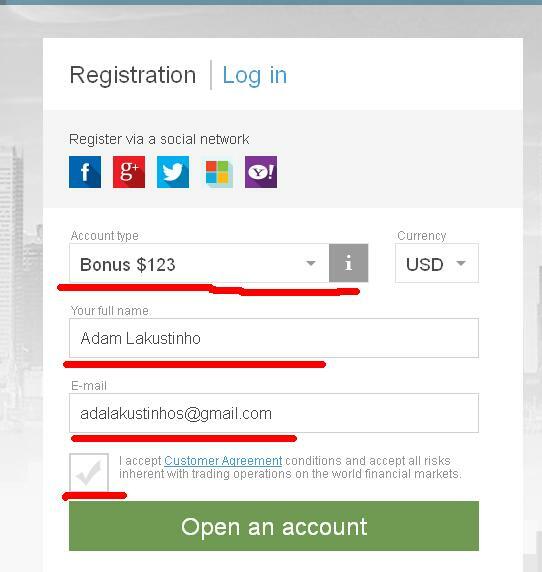 I have been trying to register for the $123 bonus all morning but my information just won’t load. 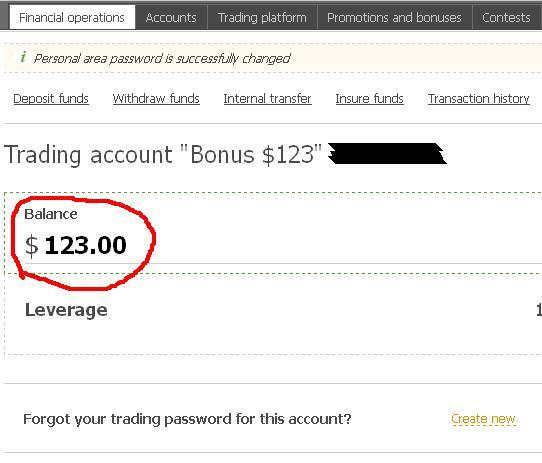 Write a comment to "FBS no deposit bonus $123 (instruction)"